Following Microsoft's announcement that it'll begin selling the Xbox One in China in September, courtesy of the local government lifting its 13-year ban on console sales, Sony has also confirmed that the company will be officially launching its PlayStation gaming business in the Asian country soon. Like Microsoft, the Tokyo-based company will also form a joint venture partnership with a local company for product distribution as well as management of its online services and software retail. Interestingly, Sony will be teaming up with Shanghai Oriental Pearl Culture Development (OPCD), a subsidiary of Shanghai Media Group, which also owns BesTV, the company with which Microsoft has teamed up to sell its gaming console in China. Sony and OPCD's joint venture will form two companies: Sony Computer Entertainment (Shanghai) and Shanghai Oriental Pearl Sony Computer Entertainment Culture Development. While the former will likely handle PlayStation services, sales, licensing, distribution and R&D of the software, the latter will manage the manufacturing and sales of the hardware. Sony China will own 70 percent of Sony Computer Entertainment, but just 49 percent of the other new company. 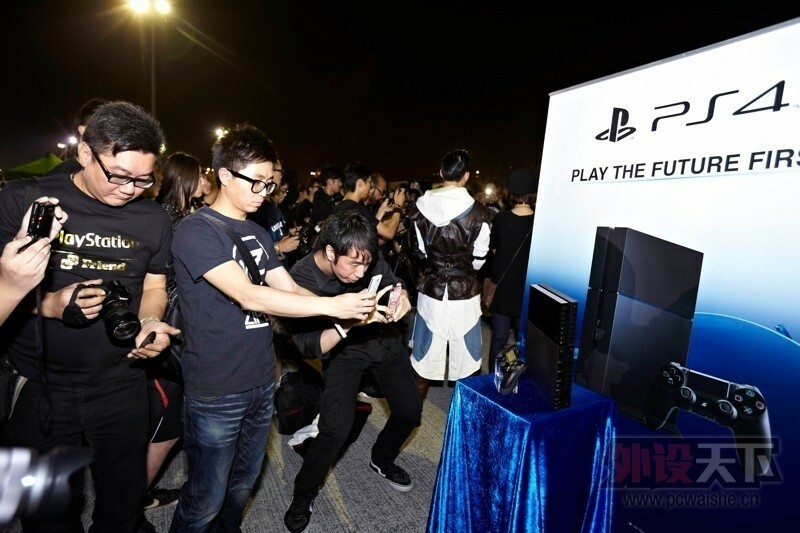 With an estimated half a billion gamers, China has a huge gaming market. According to PWC, the country's video-game industry will generate about $10 billion in sales next year. There's no word yet on when and which of the PlayStation products will officially hit stores in China.